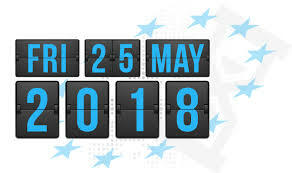 The GDPR (General Data Protection Regulation) How is effecting your business. 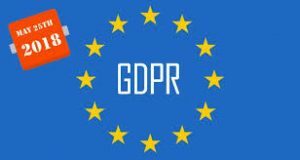 You are here: Home / Uncategorized / The GDPR (General Data Protection Regulation) How it effects your business. is one thing that’s needed on the web, someone with a bit of originality!